Charles Lutwidge Dodgson, known by his pen name, Lewis Carroll, was happiest in the company of children for whom he created puzzles, clever games and charming letters. 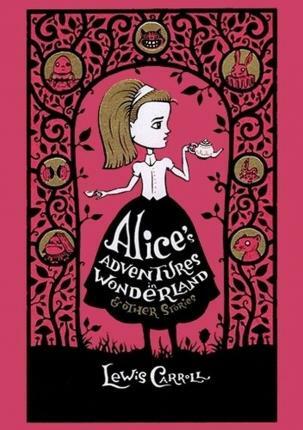 As all Carroll admirers know, his book Alice's Adventures in Wonderland (1865) became an immediate success and has since been translated into more than eighty languages. The equally popular sequel Through the Looking-Glass and What Alice Found There, was published in 1872. The Alice books are but one example of his wide ranging authorship. The Hunting of the Snark, a classic nonsense epic (1876) and Euclid and His Modern Rivals, a rare example of humorous work concerning mathematics, still entice and intrigue today's students. His humour, sparkling wit and genius have lasted for more than a century and his books are among the most quoted works in the English language.